We believe in building intelligent, dynamic individuals who deliver outstanding services gaining through years of experience and overseas exposure. 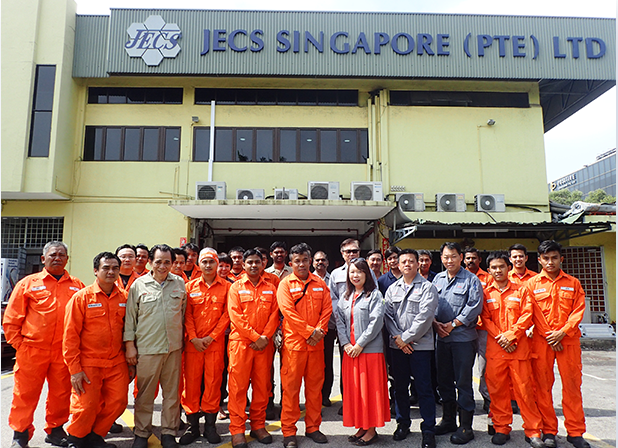 JECS has a strong management team, highly experienced, qualified professionals and experts in the chemical and mechanical fields, who are responsible for the delivery and improvising effective strategies in order to offer a continual enhanced and excellent services for a wide selection of industries. Our people are our most valuable asset – they are skilled problem solvers that believe challenges can be opportunities. 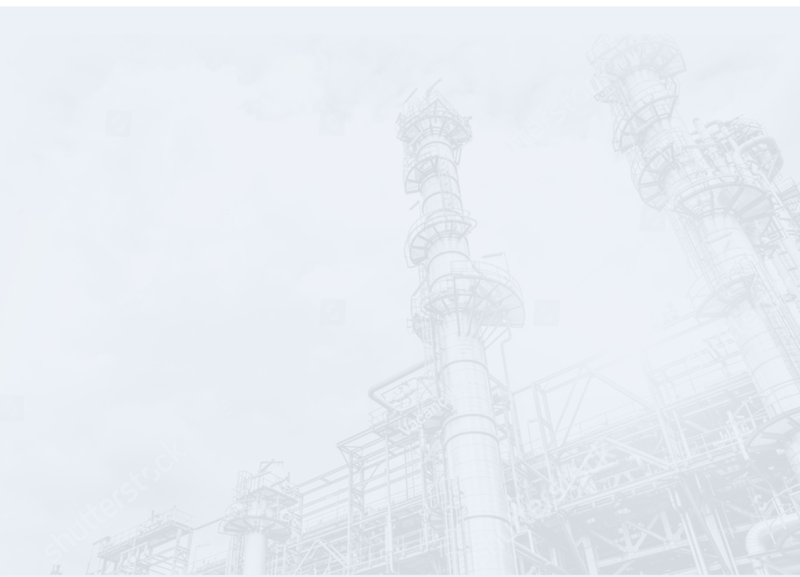 Our people also represent the continual success of JECS and are crucial to the delivery of our services and solution to our clients. We pursue excellence as an organization by continually developing our people, capabilities, and productivity through a comprehensive training programme to constantly upgrade our people in technical and management skills. This set of principles have been at the core of JECS since its inception and we will continue to follow according to these values.